Hotel Shri Krishna is situated on the main road near Shirdi Sai Baba Temple. 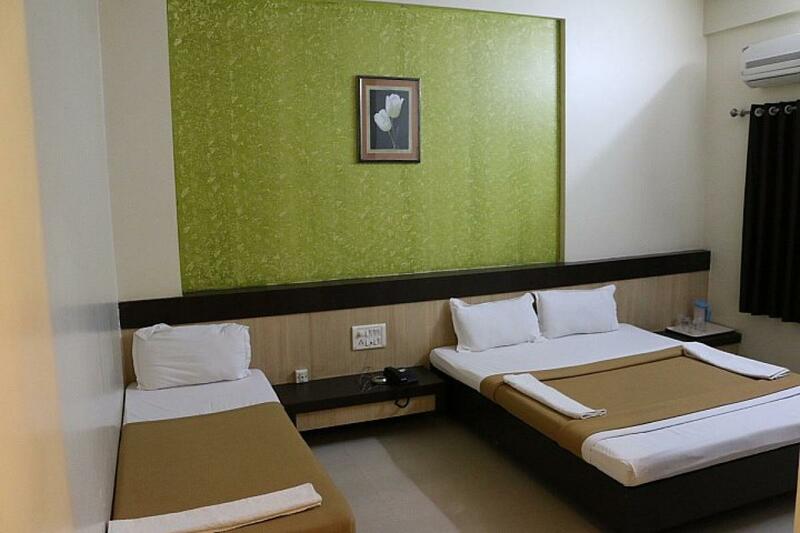 It is just 2 minutes walking distance from the Sai Baba temple. 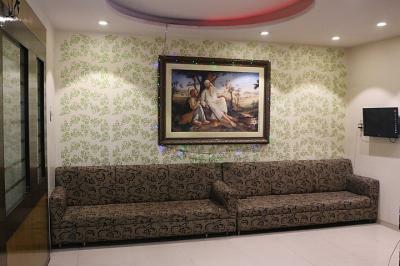 Our hotel is located opposite to Khandoba temple where Sai Baba first arrived in Shirdi and was welcomed by the temple priest (Mhalsapati). 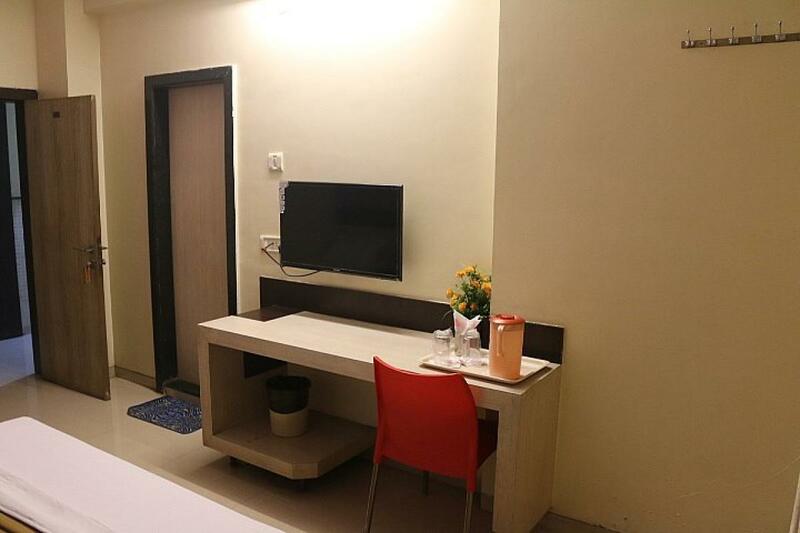 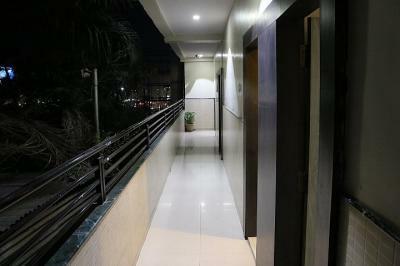 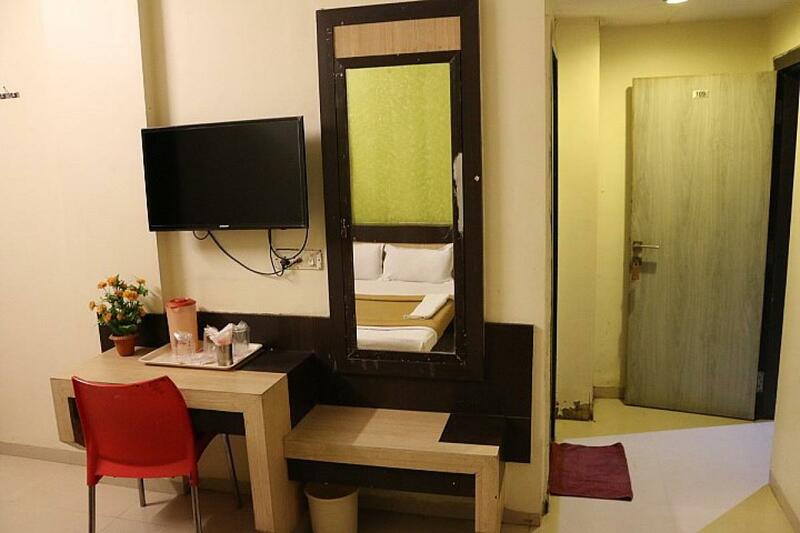 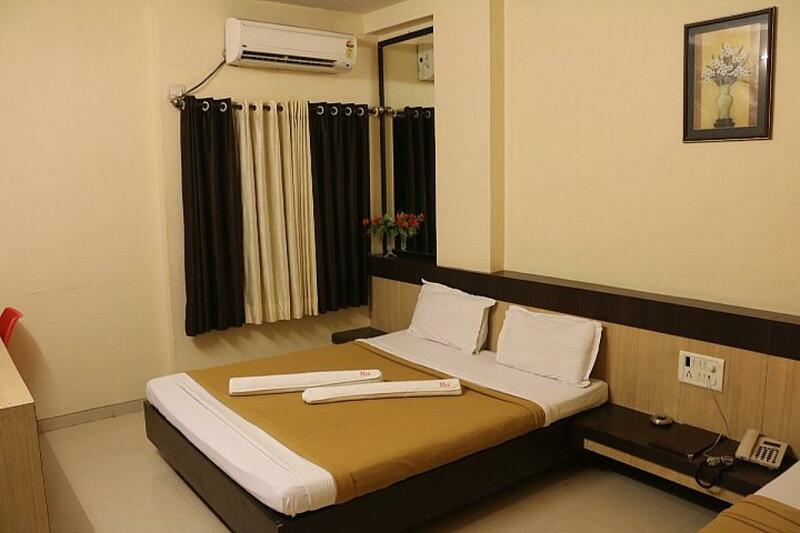 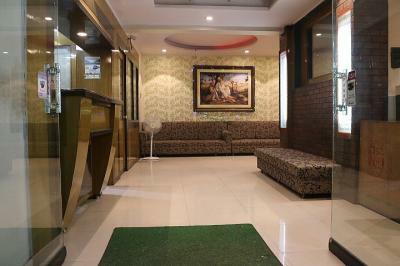 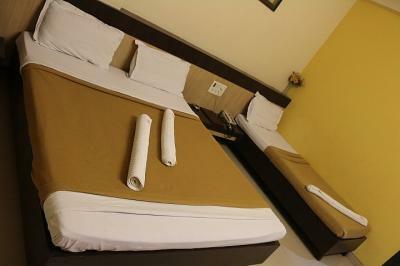 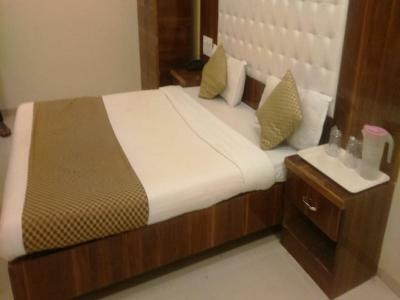 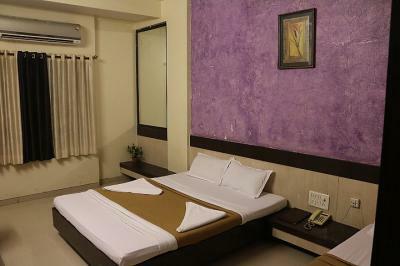 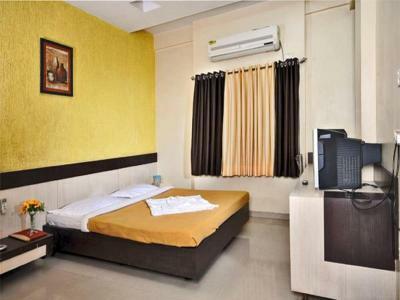 We are one of the budget hotels in Shirdi near temple with minimum price.